The Segway is a truly "lite" incarnation of the Segway miniPRO. It's scaled down - but not watered down. 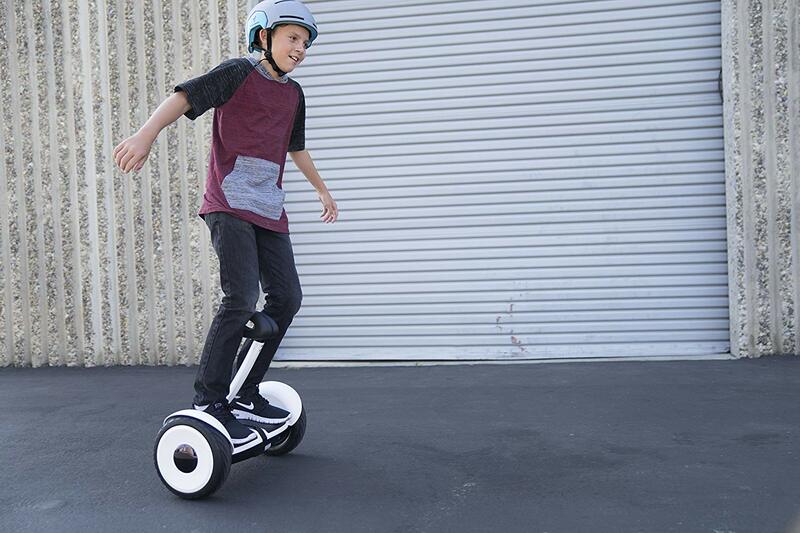 As a hands-free, self-balancing scooter, the miniLITE continues Segway's tradition of innovating personal transportation. 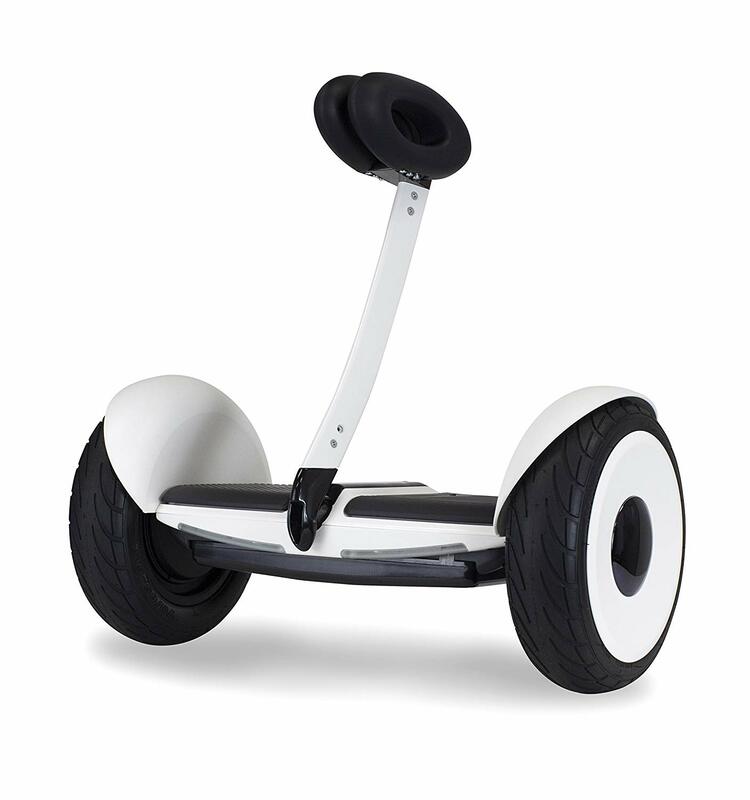 It sports the same large pneumatic tires and top speed capability of the miniPRO, and is fully compatible with the Ninebot-Segway mobile app. It's ready to take on the urban terrain, indoors and outdoors.